World Missions are those ministries who help us serve and reach people who are geographically distant. and because we want everyone to benefit from saving, life-giving, and renewing power of God. Through monthly financial support, prayer and letter writing, sponsors invest directly in the lives of children living in extreme poverty. The children attend church-based child development centers where they receive life-changing opportunities that would otherwise be out of their reach, and which build on, add to and extend their school lessons. 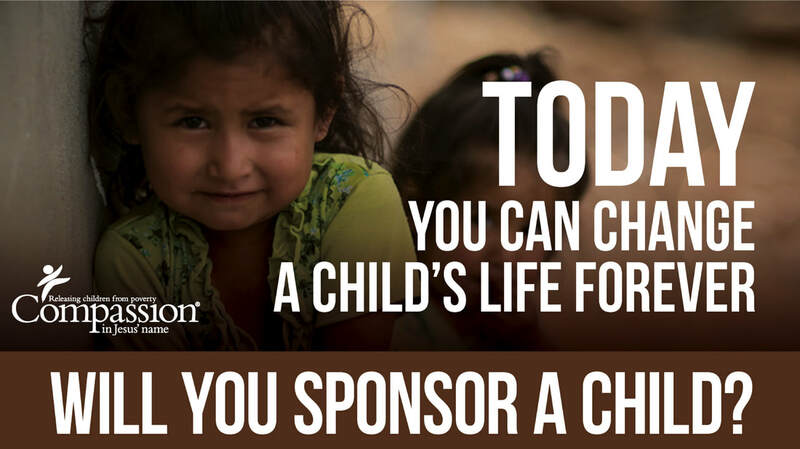 All Compassion-sponsored children have the opportunity to develop their God-given potential and be released from the poverty that has trapped their families for generations. 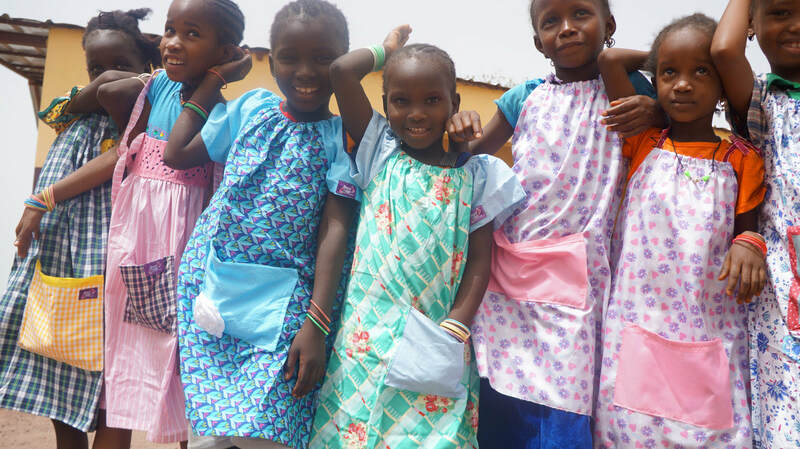 Dress a Girl Around the World is a Campaign under Hope 4 Women International (a 501 (c) 3 organization) bringing dignity to women around the world since 2006. Hope 4 Women International is a nondenominational independent Christian organization. Visit our website to learn more at Hope 4 Women International. We dream of a world in which every girl has at least one new dress. We want girls to know that they are worthy and respect, and that they are loved by God. 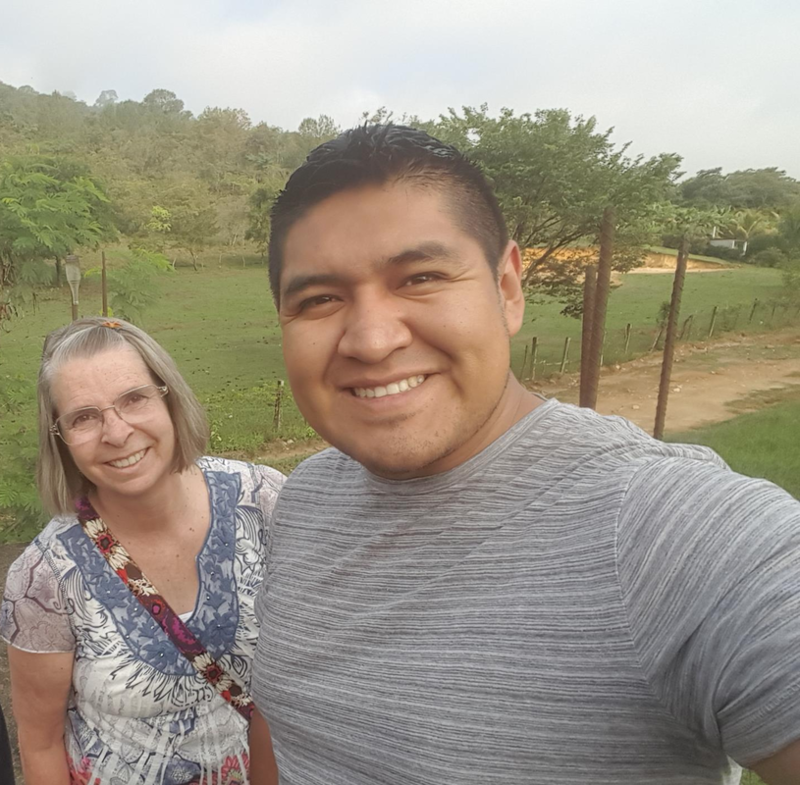 Emanuel Mexico Mission is the ministry where David & Sheri DeBolt serve by working and living at Colegio Biblico (Bible College). We work with students of Colegio Biblico (singles & married). We encourage, pray, laugh, cry, learn, counsel and LOVE these Bible College students. They come from all over Mexico. Colegio Biblico has two campuses. One is in Eagle Pass, Texas, and the other one is across the border in Piedras Negras, Mexico. We work and live in Piedras Negras, Mexico. For God’s Children International (FGCI) is a Christ-centered benevolent ministry for children based in Council Bluffs, Iowa USA. FGCI serves needy children in Romania, Moldova and in the United States and is supported by freewill gifts. They operate Camp of the Good Shepherd in Louisville, NE and provide Christian camping opportunities for to Lakota Youth and Deaf Youth. 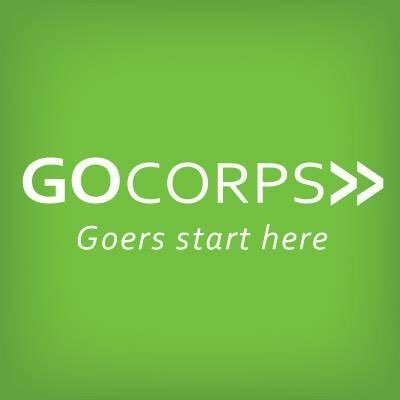 GoCorps exists to connect Christian young adults with ways they can use their degree overseas along side strategic long-term projects. We mobilize Goers to those beyond the current reach of the gospel by recruiting young adults from all career interests to serve globally using their marketplace skills for two years among the least reached and those in extreme poverty through ten tracks of service. The ABC Pregnancy Care Center (ABC PCC) was founded in 1982 as the "Child & Motherhood Support Center". From a telephone crisis line working out of private homes the Center's exciting journey has been one of providing and increasing services to meet the needs in our community. In our very welcoming environment, the Center exists to provide women and men a safe place to go. 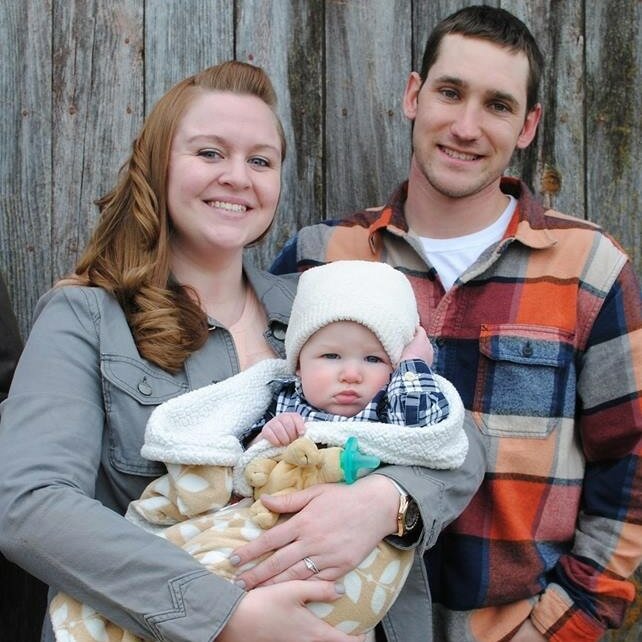 Caring, qualified staff provides services, accurate information, and support; before, during and after pregnancy. 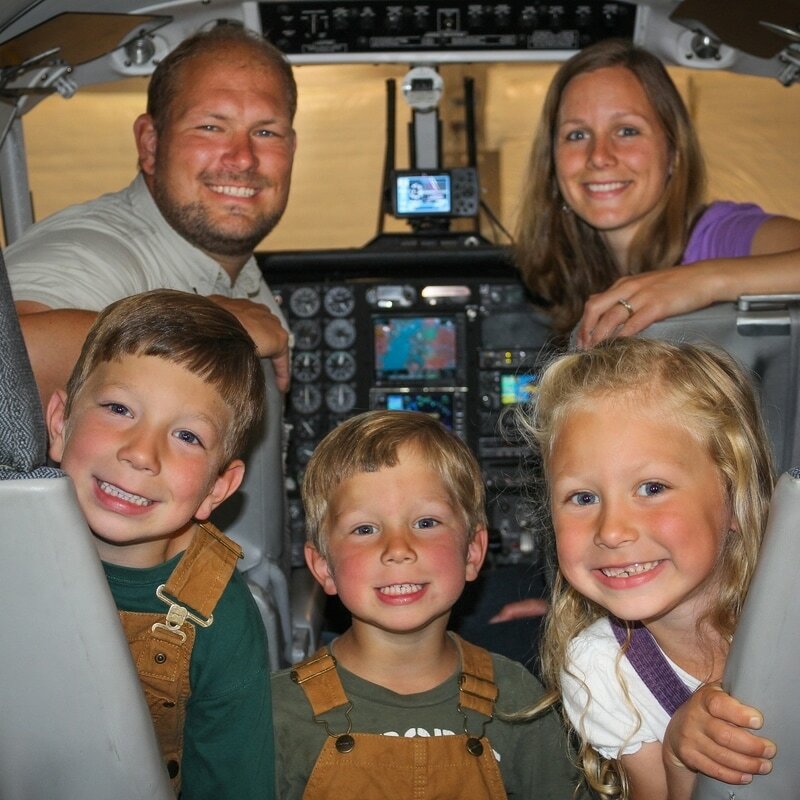 Our mission is to expand the reach of the Gospel in Alaska by: flying people and supplies where there are no roads, supporting other missionaries & their aircraft, and training missionary-minded pilots & mechanics. Our good friend, José Manuel Gonzalez is working with the Ontañon Church in San Luis Potosí, Mexico in cooperation with Emmanuel Mexico Mission. We are thankful for the ministry José is doing as he serves in the pastoral and preaching ministry for this church. Rapha House is a public benefit nonprofit committed to ending the trafficking and sexual exploitation of children. Founded in 2003, Rapha House continues to rescue and rehabilitate children, while bringing them to lasting freedom. Love, Rescue, Heal is more than a slogan to us. It’s a way of life at Rapha House. We are Christians who take seriously the Scripture that reads: “Dear children, let us not love with words or speech but with actions and in truth” (1 John 3:18). The goal of the South African Church of Christ Mission is to help the church in South Africa develop as an indigenous, self-supporting, self-perpetuating church. 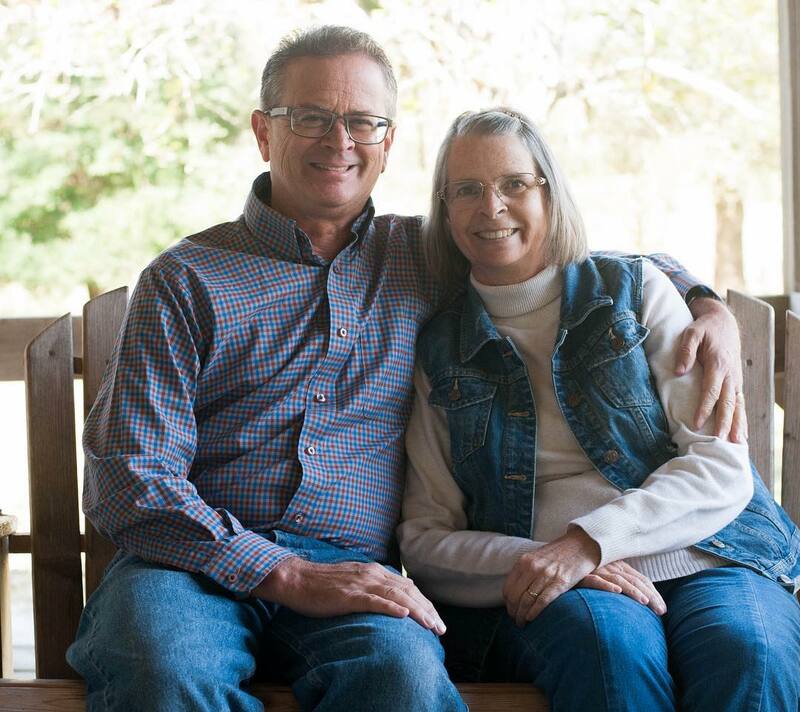 Michael & Caryl Stanley focus on teaching, preaching, and encouraging the churches of KwaZulu Natal. TCM International (Training Christians for Ministry) provides prayer support, Bibles, books, clothing, medicine, financial assistance, and training for Christians in Eastern Europe. TCM has a training center in Vienna, Austria, called Haus Edelweiss, that trains international Christian leaders. Church leaders come from Europe and Central Asia to attend leadership training conferences. For more than 70 years, Wycliffe has helped people around the world translate the Bible into their own languages. We also help with language development, literacy and other spiritual and physical needs. Today, more than 1,600 languages are still waiting for a Bible translation to begin, and Wycliffe is working faster than ever to reach those languages as soon as possible. The T FAMILY, like many of Wycliffe’s other missionaries, are not able to post their profiles online. If you'd like to know more about them please talk to our missions team.